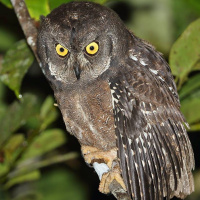 The Biak Scops Owl is a small owl with moderately long ear-tufts. It is also known as the Beccari Scops Owl. 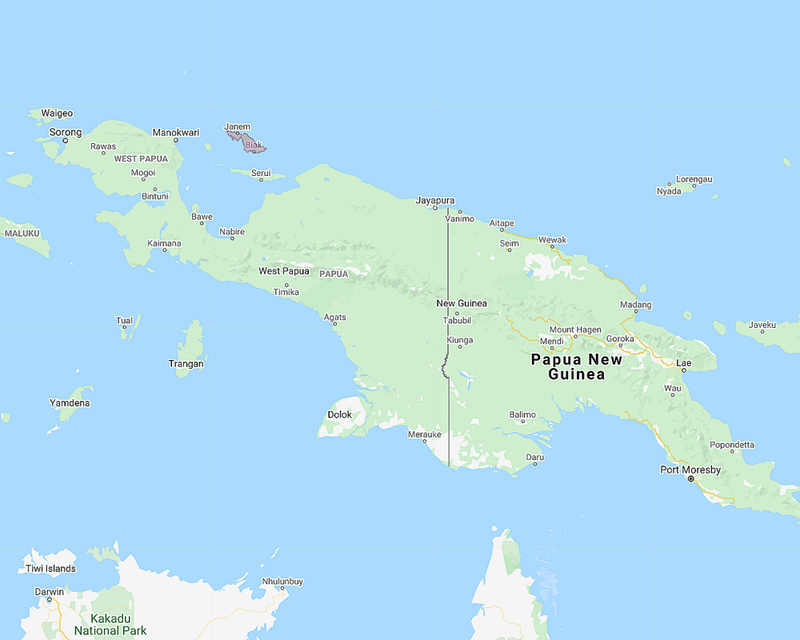 Distribution: Endemic to Biak and Supiori Islands off northwest New Guinea. Status: Listed as Endangered by Birdlife International. Original Description: Salvadori, Tommaso. 1876. Annali del Museo Civico di Storia Naturale di Genova, 7 (1875), p. 906-907.